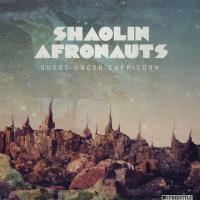 2011's debut album from The Shaolin Afronauts 'Flight Of The Ancients' was a critical and commercial success story, lauded as a truly original blend of the sounds of 1970's West Africa, Ethiopia and the pioneering and progressive avant-garde jazz artists of the same period. 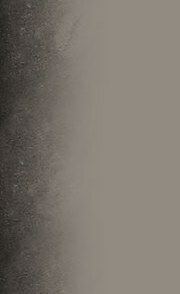 'Flight Of The Ancients' went onto be nominated for several music awards, including the 25th Aria Fine Arts Awards in the world music category, whilst the band, led by Ross McHenry, cemented it's reputation as a truly revelatory live act, with a colourful and vibrant visual element to their shows, with the band resplendent in flowing, hooded robes and face paint to complete the spiritual presentation of their highly original music. 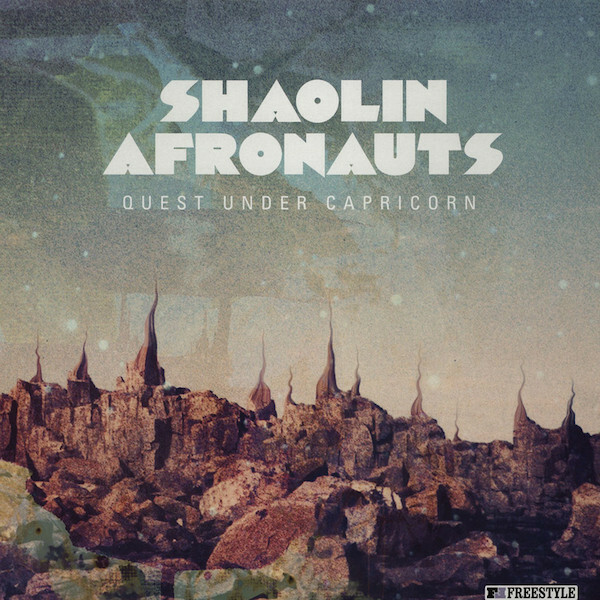 Now in 2012, The Shaolin Afronauts continue their musical journey with the follow up album 'Quest Under Capricorn' and the groups musical progression is apparent from the outset. 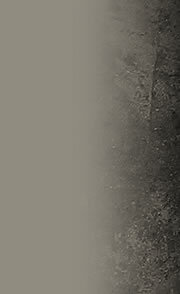 Opening with the mesmerising groove of 'Brooklyn', the band establish their innovative and highly individual approach from the get go.Winds Across Gayanamede, whilst established on an afrobeat foundation, also highlights perfectly the jazz element of the bands approach, head nodding beats, overlaid with free blowing horns that ride over ensemble riffs in a seamless and enchanting style. 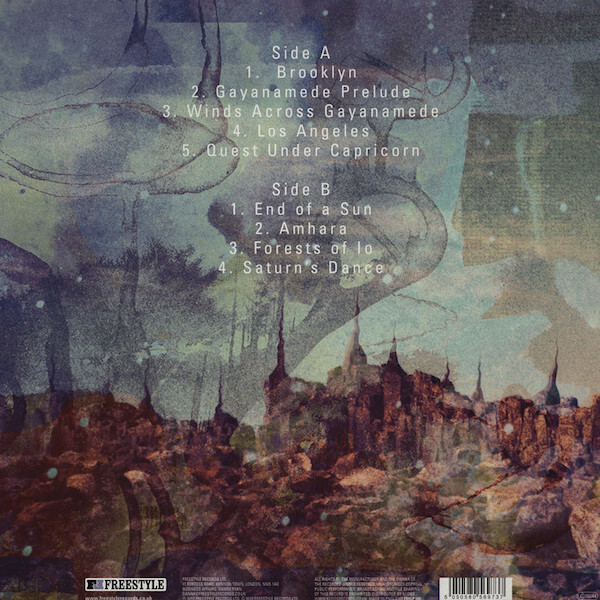 Moody, introspective keys and horns open up the title track Quest Under Capricorn, which has something of a soundtrack feel, and it's easy to imagine the influence of film music legends Lalo Schifrin or Ennio Morricone permeating the proceedings as the band were laying down this expansive, eastern tinged endeavour. Throbbing synthesiser sounds herald the start of Forests of Io, then a deliberate, chugging afro jazz groove takes over, on this highly individual and spiritual composition.